New to the market with Martin & Co is this detached bungalow in the popular area of Fixby that requires a scheme of modernisation works - of particular interest to 'down sizers'... Good sized plot, off road parking, three bedrooms, two reception rooms, conservatory, garden... Call now for a viewing appointment. New to the market with Martin & Co is this charming 4 bedroom end terrace in the much sought after village of Farnley Tyas. 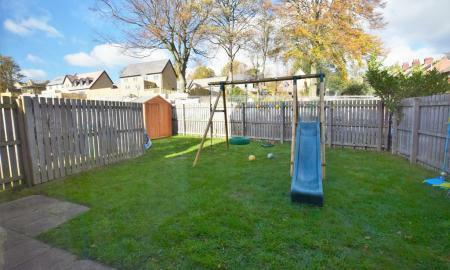 Providing spacious family accommodation, 4 bedrooms, off road parking and garage, large garden, far reaching views... This is a must view property. 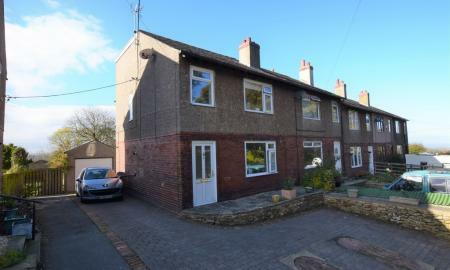 Martin & Co Huddersfield deliver again with this 'ready to move in' three bedroom semi-detached home located between Almondbury and Dalton on Greenhead Lane. Modern kitchen & bathroom, new décor, new carpets, conservatory, off road parking, gardens front and rear... Viewing is a must. 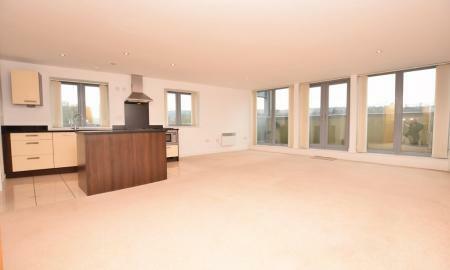 Investment opportunity - New to the market with Martin & Co is this stunning top floor duplex apartment in the sought after 'Valley Mills' development at Elland. Open plan living kitchen, three bedrooms, two bathrooms, allocated secure parking, modern and well maintained interior... Viewing is highly advised. A lovely spacious two bedroomed mid-terrace house located in the popular residential area of Quarmby. With neutral decor, modern fixtures and fittings, plus the house has double glazing and central heating it is ready to move into. The property is currently tenanted but is offered as a vacant possession. Call now for a viewing or for information. New to the market and of particular interest to first time buyers and private landlords. The property is available with vacant possession or sitting tenant. 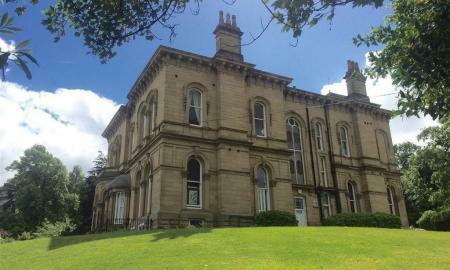 Beautiful period building, large apartment, ideal location for access to town centre... Viewing is essential. 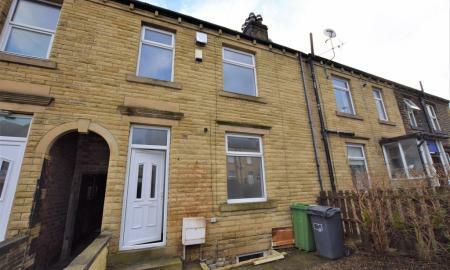 *ATTENTION INVESTORS* Martin & Co bring to the market this charming cottage situated in the popular village of Linthwaite. 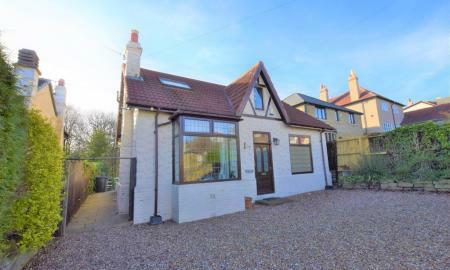 The property is in excellent condition and has been tastefully modernised throughout in keeping with the character of the house with a long term sitting tenant. This property will make a good long term investment option - viewing is highly recommended! 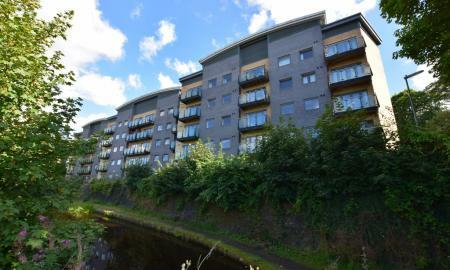 Now available with a sitting tenant is this modern two bedroom apartment situated just outside the town centre with a gross yield of 8.4% currently being achieved. Modern interior, large open plan kitchen / living room, two double bedrooms, two bathrooms, secure parking... Don't miss out, call now for a viewing. 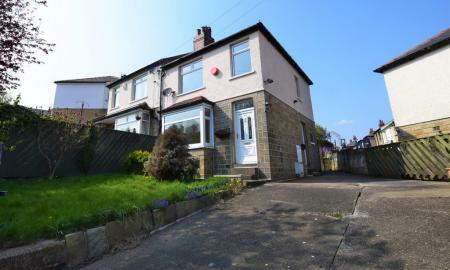 New to the market with Martin & Co Huddersfield is this three storey front terrace in the popular area of Birkby. 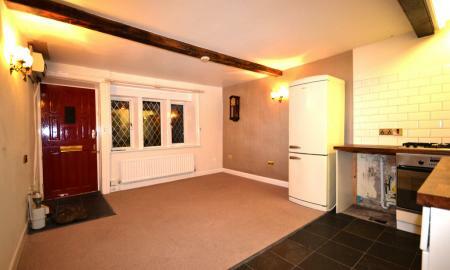 Kitchen / diner, living room, bathroom, two bedrooms, central heating, double glazing... Potential to modernise.